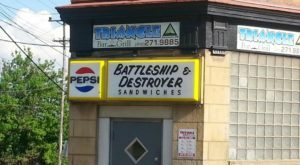 Who’s up for a little summer in the midst of all the bitter cold and snow? 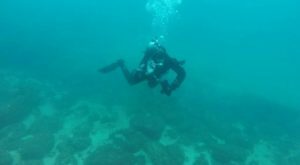 Sure, we might be right on Old Man Winter’s doorstep, but that doesn’t mean we can’t indulge in some of our favorite summer activities. After all, we can meander down lazy rivers and slip down slides at PA’s numerous indoor water parks. We can indulge in an indoor picnic at a whimsical restaurant. 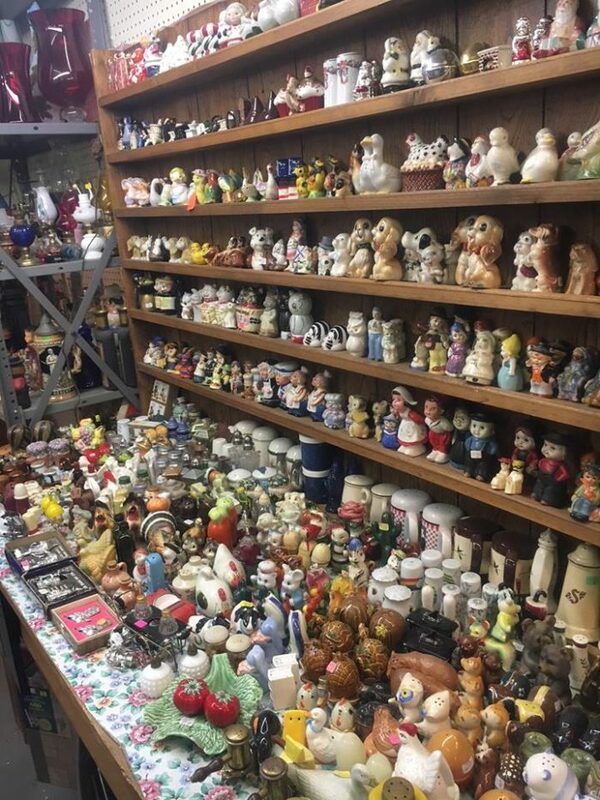 And, we can go treasure hunting at these seven indoor flea markets in Pennsylvania. 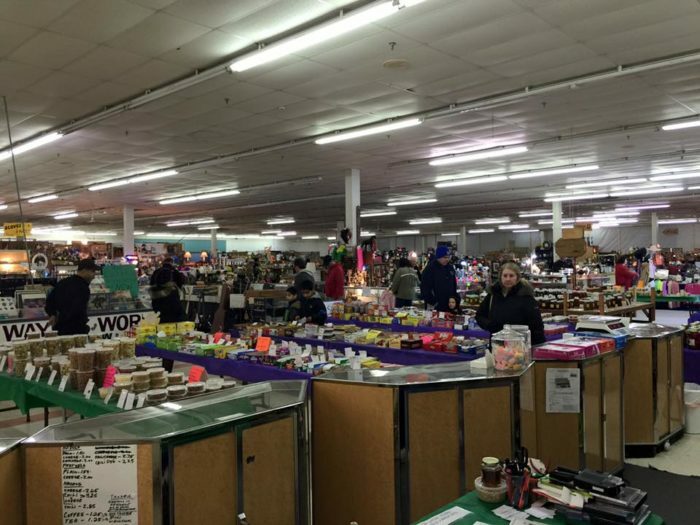 Leighty’s Flea Market moves indoor for the winter, which means you can find plenty of great deals all year long. Held in Leighty’s Farm Market greenhouse, the winter flea market is open on Sundays from 7 a.m. to 2 p.m. through March 2019. The flea market will move outdoors again in April 2019. 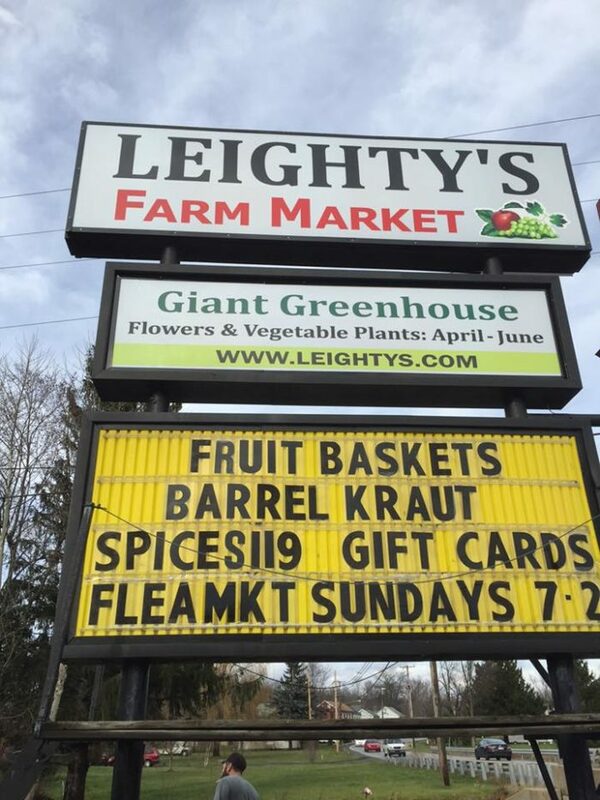 Leighty’s Flea Market is located at 16148 Dunnings Highway, Newry, PA 16665. Bring your appetite and your shopping list to Saturday’s market, which boasts more than 30 food stands indoors and dozens of other vendors. 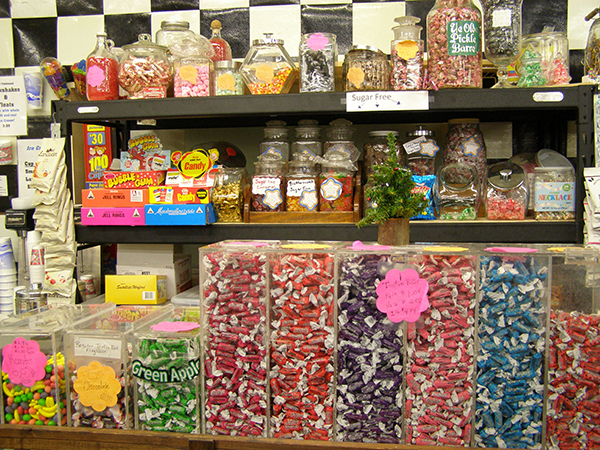 The massive flea market hosts such vendors as Country Friends Crafts, PJ’s, and Wilbur’s Little Donuts. 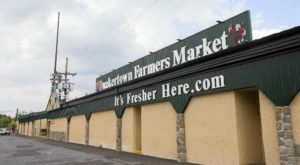 Stop by Saturday's Market every Saturday from 7 a.m. to 4 p.m.
Saturday’s Market is located at 3751 E Harrisburg Pike, Middletown, PA 17057. 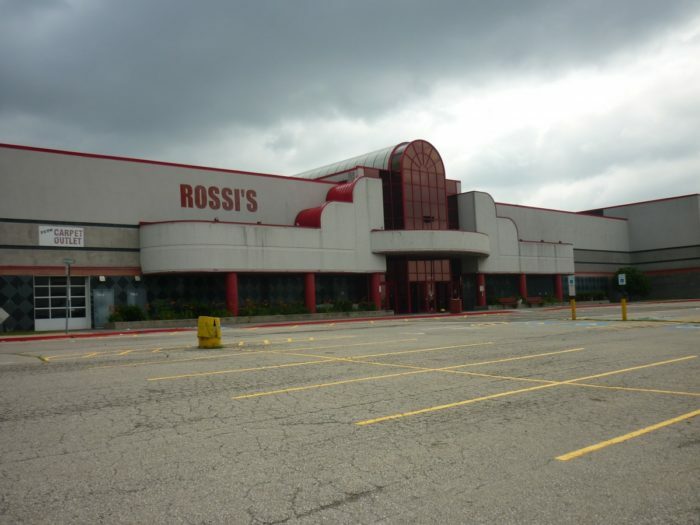 Discover a trove of treasures at Rossi’s Pop-Up Marketplace, tucked in a 100,000 square foot former movie theater complex. 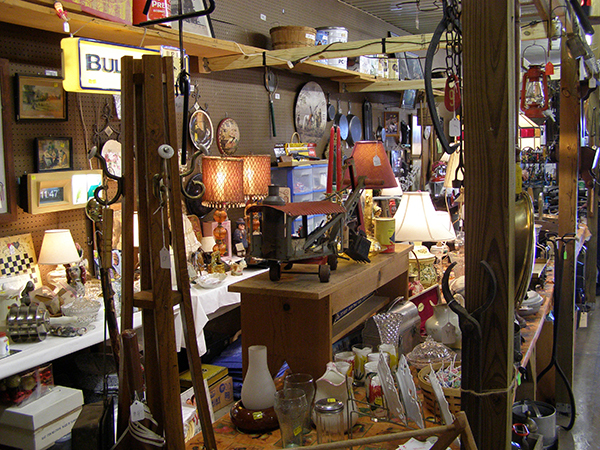 During the winter, all vendors sell their unique items – from Steelers memorabilia to furniture – indoors. Visit Rossi’s Pop-Up Marketplace Saturdays and Sundays from 8 a.m. to 3 p.m.
Rossi’s Pop-Up Marketplace is located at 200 Loews Dr., North Versailles, PA 15137. 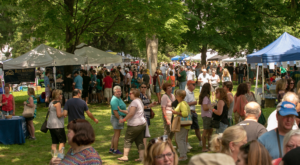 Transform an average Tuesday into a day of treasure hunting at Root’s Old Mill Flea Market. The spacious flea market hosts more than 175 vendors, selling everything from vintage artwork to jewelry. 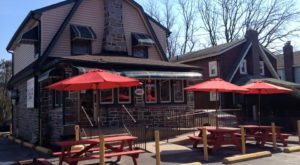 Stop by Tuesdays between 6 a.m. and 9 p.m.
Root’s Old Mill Flea Market is located at 720 Graystone Rd., Manheim, PA 17545. 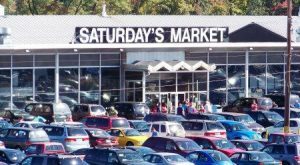 Bring your shopping list when you stop by the Laurel Mall Flea Market. 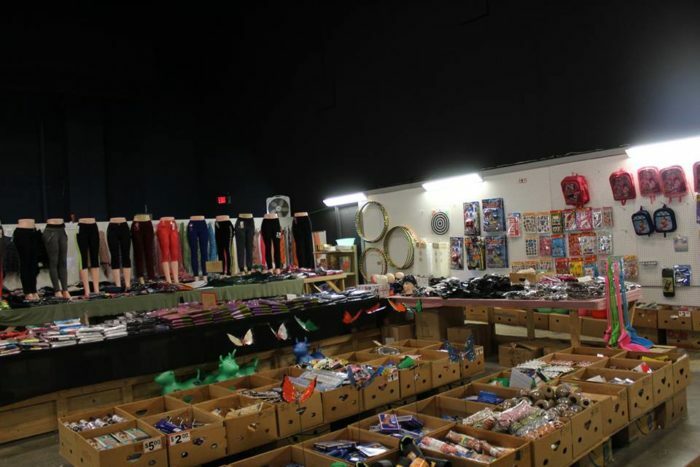 Tucked inside of the Laurel Mall, the flea market features a variety of vendors selling such goodies as incense, jewelry, candles, soaps, and albums. 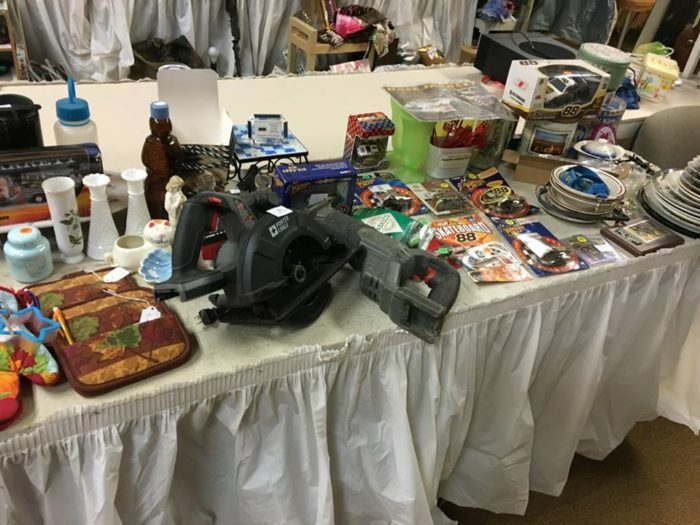 Browse the Laurel Mall Flea Market Friday through Sunday from 9 a.m. to 5 p.m.
Laurel Mall Flea Market is located at 115 University Dr., Connellsville, PA 15425. 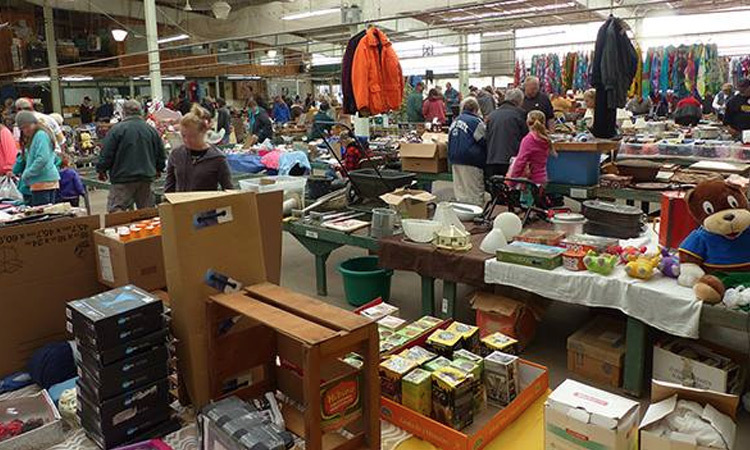 Carve out plenty of time for your visit to Route 15 Flea Market, which hosts as many as 100 indoor vendors each week. Stroll through the spacious flea market, browsing such eclectic items as antiques, books, candy, clothing, and food. 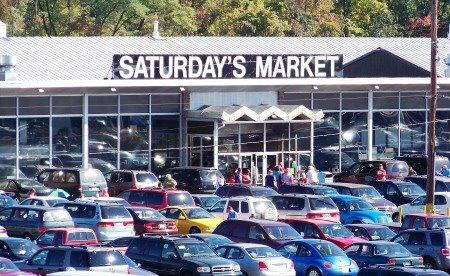 Route 15 Flea Market welcomes shoppers on Sundays all year around from 8 a.m. to 4 p.m. 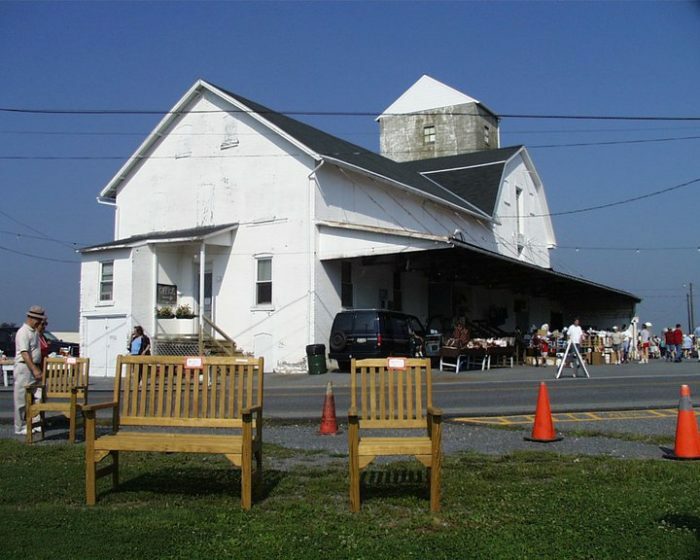 The Route 15 Flea Market is located at 150 Silvermoon Ln., Lewisburg, PA 17837. 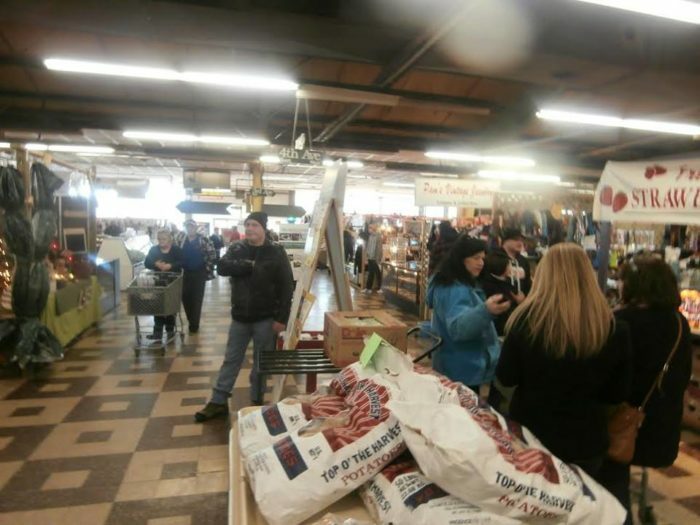 Stay warm all winter long and find hidden gems at Blakeslee Flea Market, host to more than 150 vendors. 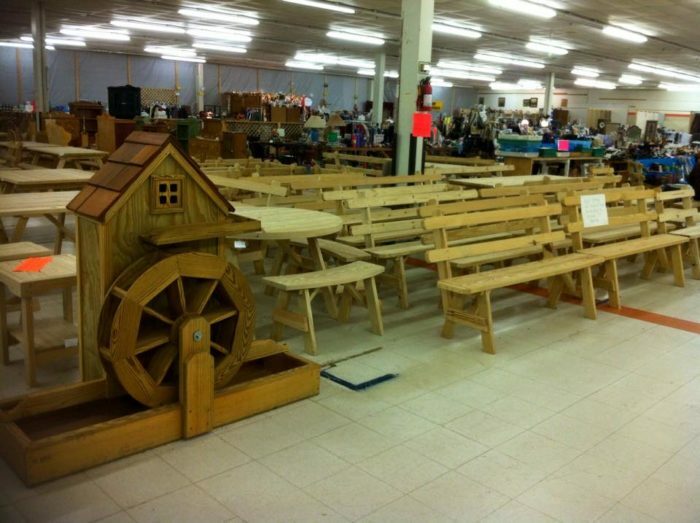 Bring a shopping list or just browse the massive inventory of unique items – from handcrafted Amish furniture to collectibles. 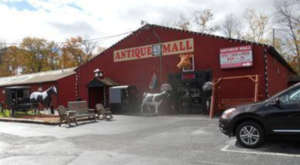 Go treasure hunting at the Blakeslee Flea Market, open Saturday and Sunday from 10 a.m. to 4 p.m.
Blakeslee Flea Market is located at 115 PA-940, Blakeslee, PA 18610. 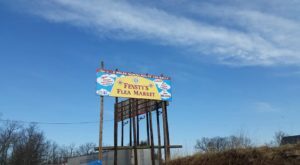 Have you ever been to any of these flea markets in Pennsylvania? Share your experience in the comments! For a charming indoor shopping experience, visit the Street of Shops. Click here to read more.